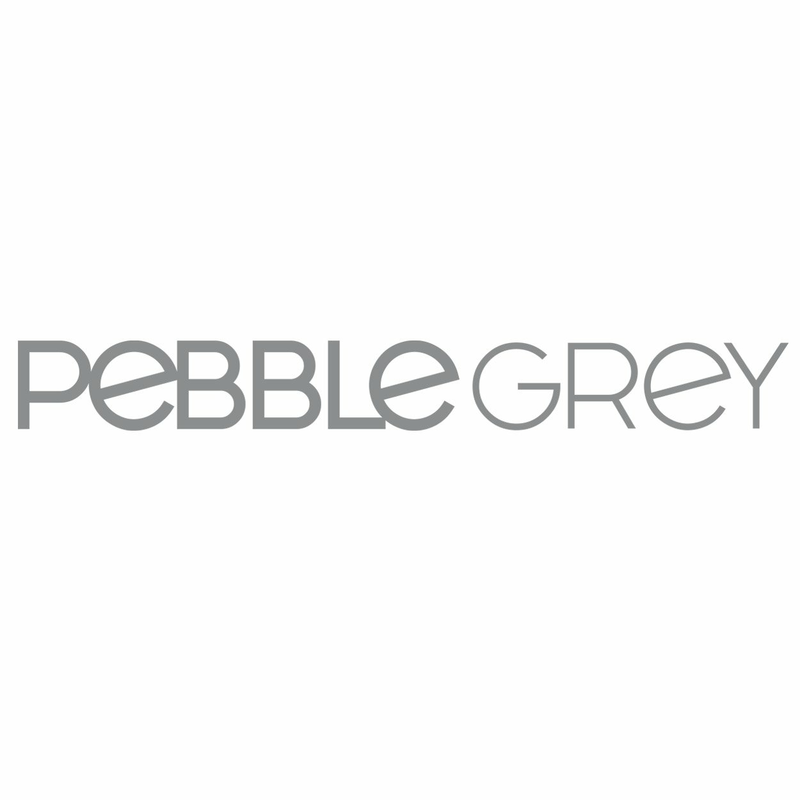 The subtle aura of one of Pebble Grey's diffused cabinets is perfect for creating a relaxing atmosphere. Whilst all of our illuminated mirrors boast amazing lighting effects, the soothing diffused light from these LEDs will transform your bathroom into a much needed safe haven after a stressful day. Even with the lights off, our beautiful designs will look stunning on your wall. Add something unique to your bathroom with one of our diffused LED Mirror Cabinets. Our Mirror Cabinets are available in one or two door options and up to 2 internal glass shelves with soft close doors. For a steam free mirror cabinet, we have demister pad options and our diffused cabinets use energy efficient daylight LEDs. So why not upgrade your bathroom with a cabinet and increase your bathroom storage and hide away any loose toiletries.